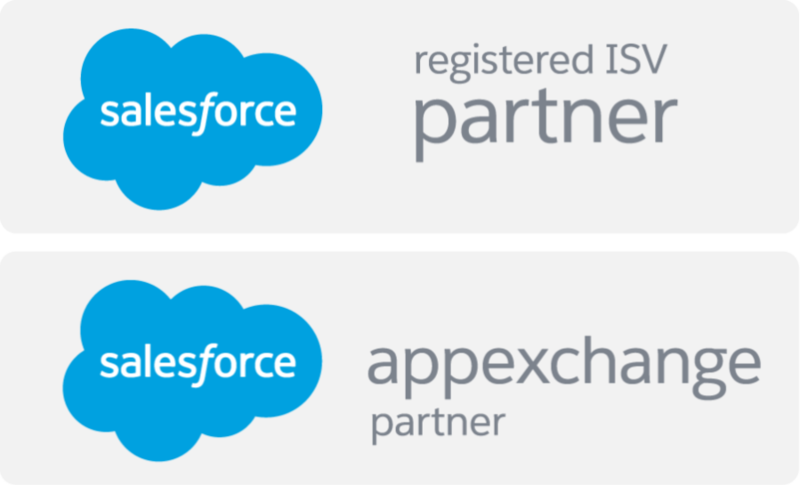 AppExchange is the business app store from Salesforce. It is the world’s leading business app marketplace. 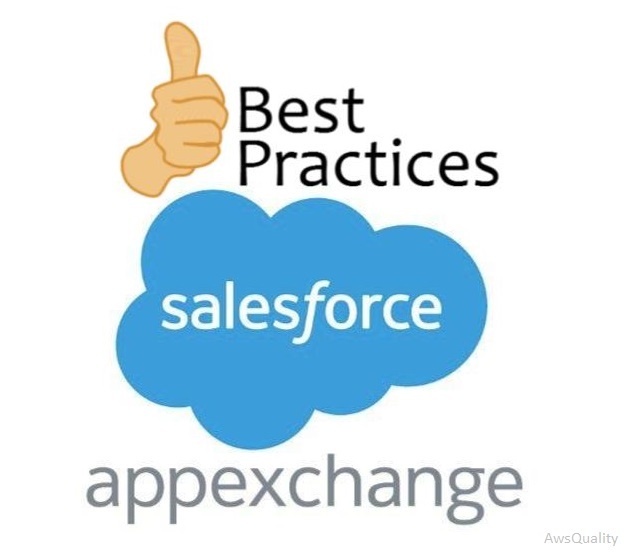 AppExchange apps are customized for Salesforce and extend Salesforce to every department and every industry. It’s a proven ecosystem of apps with millions of installs and thousands of customer reviews to help you find the best match for your business. Verify the app which includes the components that are compatible with your Salesforce edition. For that you have to check the detail on the app’s listing page and subsequently confirm that your edition is listed under “Salesforce Edition”. Make confirm that AppExchange apps include Custom Objects and Custom Tabs that will add to your organizations total limit, hence make sure that it won’t cause you to exceed the maximum limit. Check if your new app has reference to an external service; make sure that your org. has access to those services. Most of the apps have features of test drive for use so you can check the core functionality of app according to your requirement before installation. First install the app into either a Developer Edition or a Sandbox Edition organization to preview and test the application according to your requirement before you install into your production organization. Here you will get the option to create, edit and delete records (none of these actions are available within a Test Drive). Invite stakeholder into the sandbox or developer edition org. to preview the app functionality or invite your stakeholders to a demo of the app. Install app in production org. After successful test of functionality of app install the app to your production organization.